Memorial Hall Library sponsors three book clubs at the Library. The clubs meet monthly September to June. New members are always welcome. Links for the 2018-2019 book lists are below, but you can find the brochure at the library and each session's selection in the library calendar. 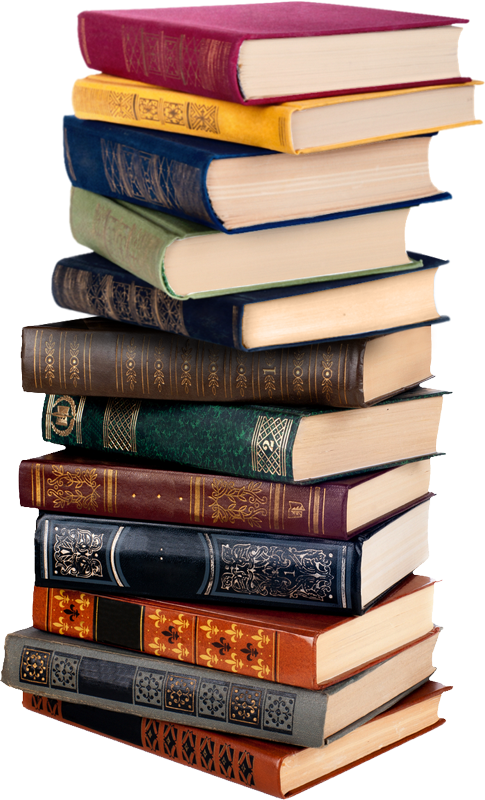 Discussion guides, reading lists, advice, book club interviews and more provided by BookBrowse. This site, created by Random House Books, offers good advice on how to start a book club. 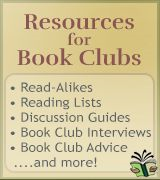 This web site offers tips on starting and running a book club, book suggestions, and more. When choosing a book, check the library's catalog to make sure the consortium owns many copies of the title. Each book club member can reserve their own copy of the book through our online catalog or by calling our reference desk at (978) 623-8430 and a Reference Librarian will reserve a copy for you. Brand-new titles and titles on bestseller lists, or titles that are currently very popular, will have long waiting lists and getting several copies of a title for a specific date will be difficult. The Merrimack Valley Library Consortium provides a collection of Book Club Kits, a tote bag with fifteen paperback copies of a title, a discussion guide, and if available, a large print copy, and a DVD or video that relates to the title. Kits can be reserved up to three years in advance by accessing our online reservation system or by calling the MHL Reference Desk at 978-623-8430.